Bright, spacious 1 bedroom with 771 square feet. The unit is on the second floor. 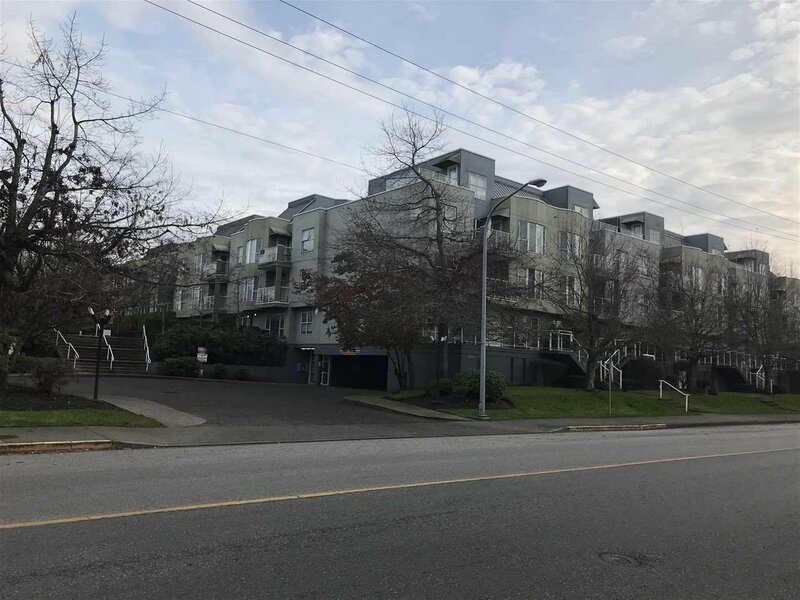 Convenient location, walking distance to Gardencity Shopping and skytrain station. General Currie School and Palmer Secondary are a few min. walking distance. 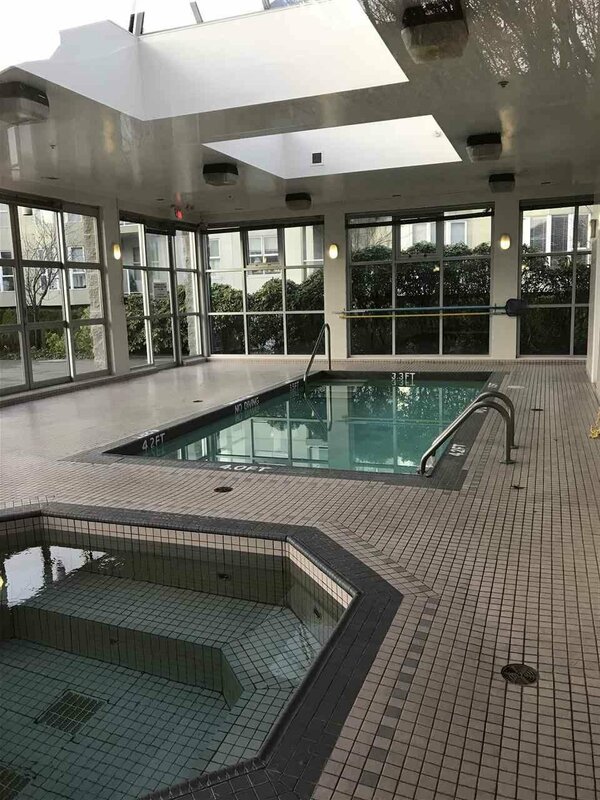 Brand new roof, Great complex with pool, exercise room & recreation centre. No rental restrictions, perfect for investing and small family.